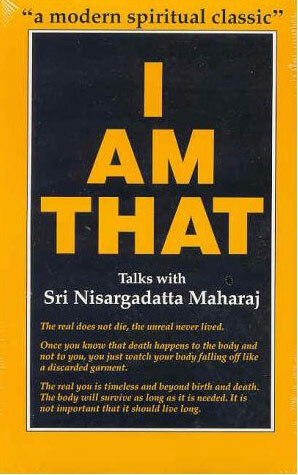 Presenting a new and exciting way to browse and explore the books of the great non-dual teacher Nisargadatta maharaj. The book is Indexed by most common bigram and trigram phrases. Explore the topics the master speaks of and understand his unique way of using language to reveal that which is beyond language.